“I have been like this all my life” etc. 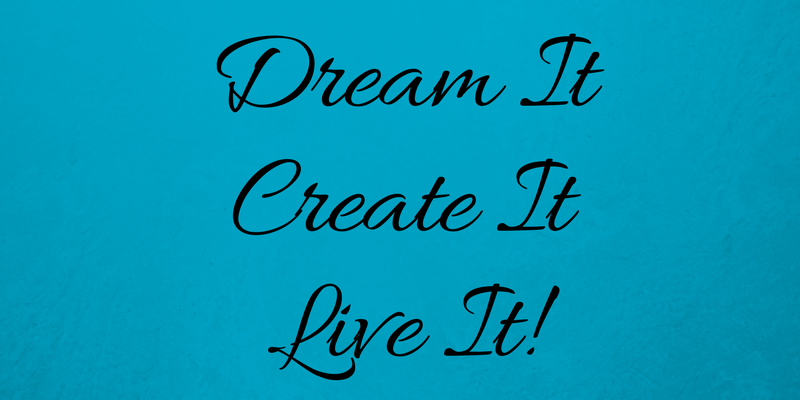 What dream have you been postponing because of the above excuses? 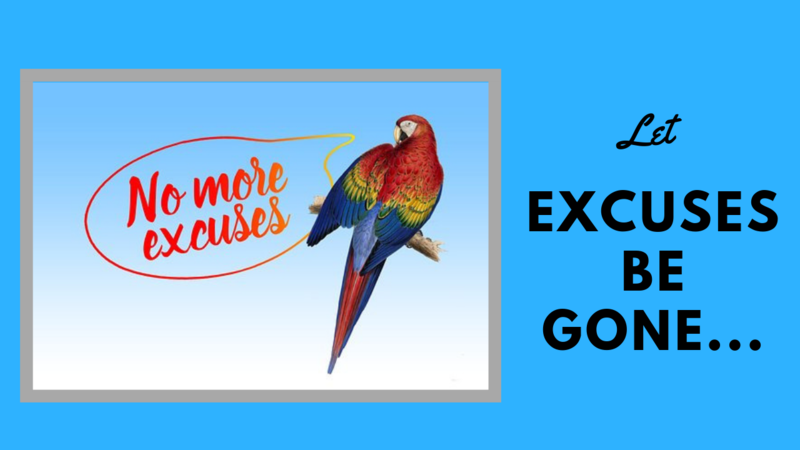 What has been holding you back as a result of the above excuses? What is the thing you have been procrastinating about for a while now? Whatever your excuse may be you cannot change, improve your life or progress with the ‘Ain’t it awful’ mindset. What you need instead is to align your actions with your thinking in order to level up. You know it will require a lot of your time and you will have to make some sacrifices like less socialising, less family time, and more studying etc. It requires your 100% commitment and you are not ready to give it. If you are fed up with making excuses and you want instead to rise up to the challenge I encourage you to continue reading…. With the new year around the corner you want to have as little as unfinished goals as possible. Therefore, I invite you to start completing your in-completes now. If the very thing you wanted to have done is incomplete or you never got it started it might be because it is not that important to you after all. In this case, you simply need to remove it from your list of things to do. However, if it is important I would like you to look at the list of excuses above and see whether any of it rings true to you. What are the things you have been holding on to, you no longer want to take with you in 2019? This very empowering question allows you to lighten up your load, to overcome overwhelm and to start the new year afresh. Too many excuses hold you back and it is time to rise up so that you can take your life to the next level. Are you willing and able to let excuses be gone in order to change and improve your life?